Enabling the common use of curved detectors will revolutionize the way instrumentation is conceived. By directly correcting the field curvature on the detector, the gain in terms of number of optics, weight and throughput is drastic (up to 30%). The activities undertaken so far tend to prove the feasibility of VIS or NIR detectors with significant curvatures (typically 300mm-1). Pave the way to a mass production of curved detectors and address promising markets. 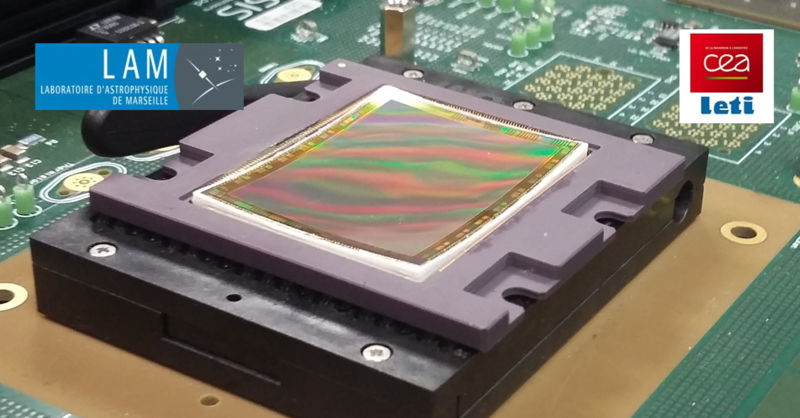 Delivery of the first fully functional, full size prototype of a highly curved CMOS sensor.